and posted on multiple blog sites, forums etc. 1. 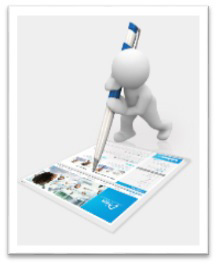 Choose a relevant topic that is interesting, informative or trending. 2. Have your ghost writer write up the article for you. 3. They’re writing the article while you’re off running your business. 4. They provide you with the finished article. You post these articles not only on your website for latest industry news, but on other sites too. It gets written, rewritten and posted on other sites as well. 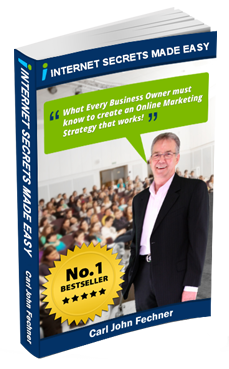 It’s branding you as the authority in the industry. 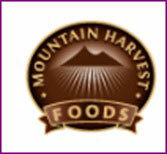 Now, here’s an example with what we did with Mountain Harvest Foods (MHF). There was an article in the news about a lady complaining about the exorbitant price of potato cakes at a major Football event at the MCG and how bad they were, all burnt and horrible. They were being supplied by one of MHF’s competitors. So we wrote an article agreeing with the original article and also promoted the MHF product and provided a link to video where we had done a comparison test with four MHF competitors’ products. On the day we wrote that article, the traffic to their web site went through the roof. 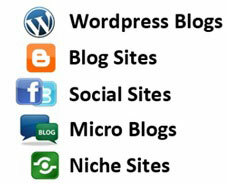 These are the different sites but these are just a handful of the ones that we post to.